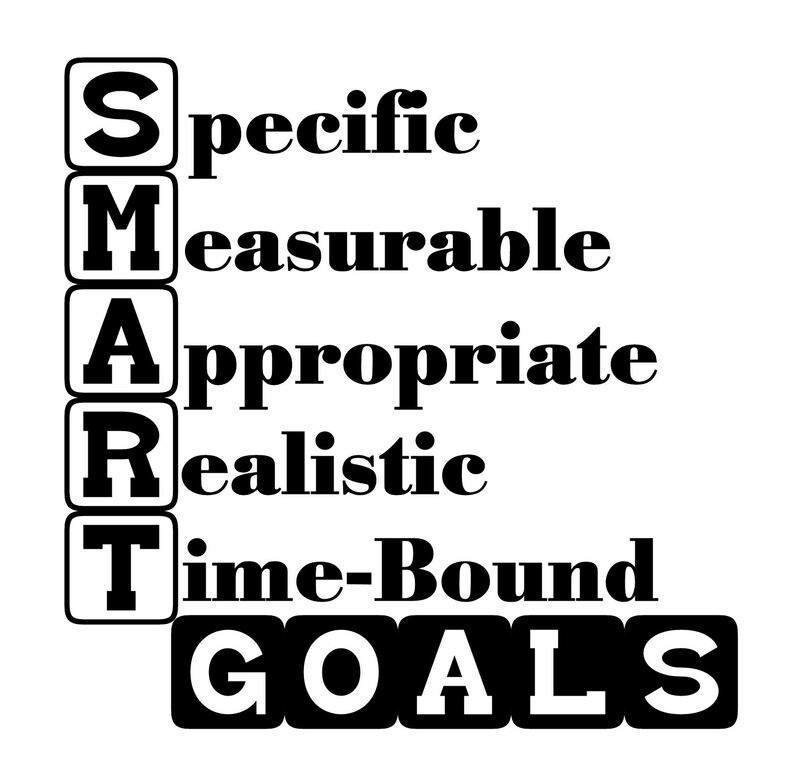 One of the first and most important skills an athlete needs is the ability to set goals. 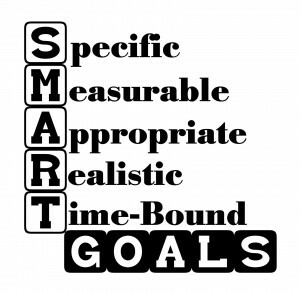 Goal setting is a sport psychology concept that is relevant to all levels of figure skating, whether you’re a recreational skater or an elite skater aiming for an Olympic medal. By setting goals, you will be a more confident and successful skater. When setting goals, it’s important for them to be appropriate for your skating level. If you’re an ISI Freestyle 3 skater, it would not be appropriate to have a goal of landing an axel in your 12-week semester of group lessons. A more appropriate goal would be to do a change-foot spin with 4 revolutions per foot during your semester of group lessons. Realistic goals are similar to appropriate goals. Unrealistic goals are goals that are not attainable for your level of skating. A realistic goal for an ISI Freestyle 3 skater would be to obtain a sit spin with 3 revolutions in 2 months or a loop jump in 2 months. An unrealistic goal would be for an ISI Freestyle 3 skater to land a double axel in 2 months. It’s important to put an accomplished date on all goals so you know they’ve been achieved. It’s also important to set daily goals, weekly goals, monthly goals, and long-term goals. Why don’t you practice setting some goals? Make sure they’re SMART. Try setting 3 goals for this week.